The Xbox One has been on the market for just four days, and while the vast majority of those in ownership of Microsoft’s latest and greatest console have been pleased with their purchase, a small faction have encountered the issue of grinding disc drives, or the dreaded “Sorry, We Can’t Play This Disc” error. 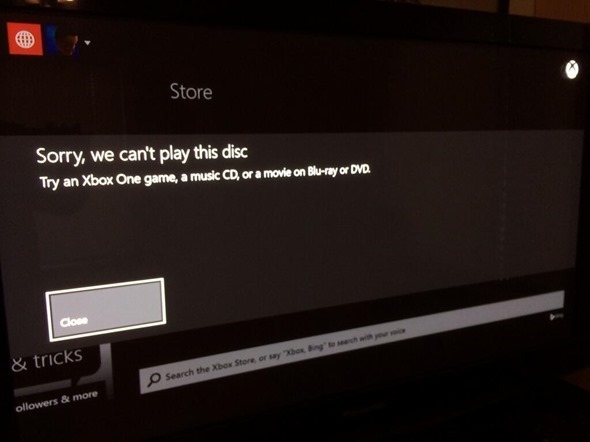 As we reported over the weekend, some Blu-ray drives start making clicking noises when attempting to load a game, and as a result, the Redmond outfit has begun the process of replacing them. It has now emerged, though, that the issue in some units can be solved, and whilst hardware fixes are often daunting or overly technical, this fix required little more than a couple of good, old-fashioned whacks. Apparently, the clicking issue stems from some unaligned gears around the optical drive, and this can be resolved by turning the console upside down and giving it a couple of firm blows around the area of the drive. It kind of reminds me of the days when television sets were larger, before the day of the LCD. Often, TVs would require the odd hit or two from the top before a picture was to be seen, and although technology has clearly moved on from then, it would seem that a few firm whacks can still be the old faithful remedy when it comes to faulty gadgets. It all sounds a bit strange, but as the video below demonstrates, it does work; at least, for some. The method shown in the clip seems pretty safe as well, since he uses a tea towel to cushion the device, and doesn’t go over the top with force. If you happen to have encountered the problem of a clicky optical drive and have sorted out a replacement, I guess there’s nothing to lose here, since it does mean you can fire up Call of Duty: Ghosts and get your FPS on for a couple of days while you wait for the delivery. With that said, hitting any gadget entails a natural risk, and hence, if you do happen to give your Xbox One a few gentle jabs, you must consider the consequences if things don’t quite go as you planned. The clip of the fix is embedded below. Be sure to leave your thoughts in the comments section! 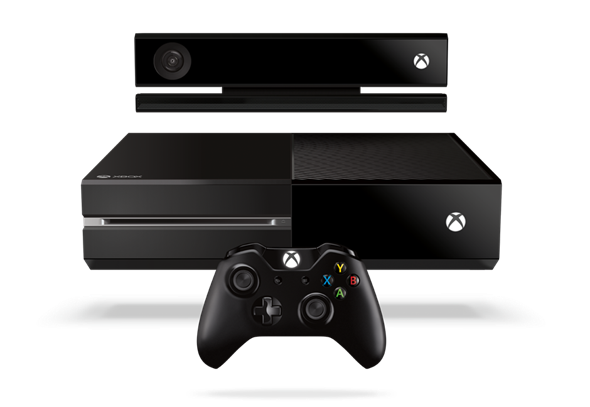 Is Microsoft still allowing to send in our X1 Consoles to them for repair or replacement. Free of Charge? Cause I remember Microsoft resolving this issue by sending your Console into them. They also were giving us a free game of our chioce, after a few days after the consoles release day.